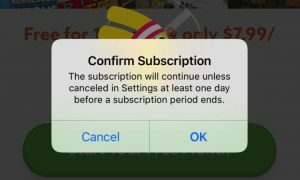 As a part of several announcements, Cupertino based company Apple has also announced its own game subscription service known as the Apple Arcade. It is a pay-for-access library of premium games for Apple platforms. Apple detailed about the subscription service during a live-streamed event. Details were given in terms of what the service has to offer and also shared a look with some of the developers that it is already working with to get the platform off the ground. 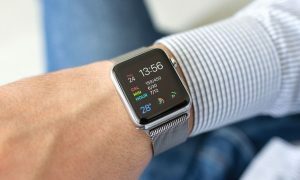 The service is due to be out this falls and will be launched in more than 150 countries and regions but the company is yet to announce anything in terms of pricing. Apple Arcade will be rolling out as a tab in the App Store that will allow the subscribers an access to their library right from that already-installed app. From there, the players can download any of the services that are offered and will include 100 new and service-exclusive games to their devices. Anything that is downloaded can be played offline as well and Apple says the titles featured on the service will not offer any sort of ads or micro-transactions either. As an added bonus, all the games on the service will be playable and shared across iPhone, Mac, iPad and Apple TV. The company also noted that these apps cannot collect data about the users or track any information about how they play the games without the player’s consent. This means that privacy is one of the main ingredient on the Apple Arcade apart from the ease of use, personalization, expert curation and family sharing features. 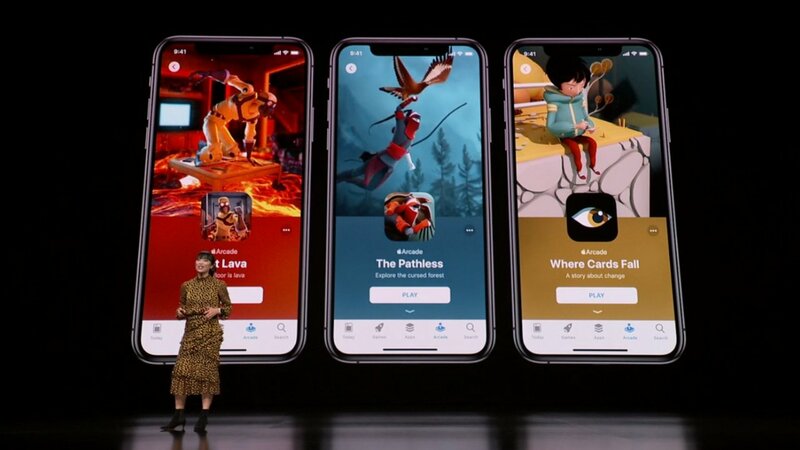 A few developers are already working with Apple to bring their games to the service including the Konami, PlatinumGames, Sega, Annapurna Interactive, Gameloft, Developer Digital and many others. Apple has said that the App Stores sees 500 million weekly visitors and the most popular category on the store is games.